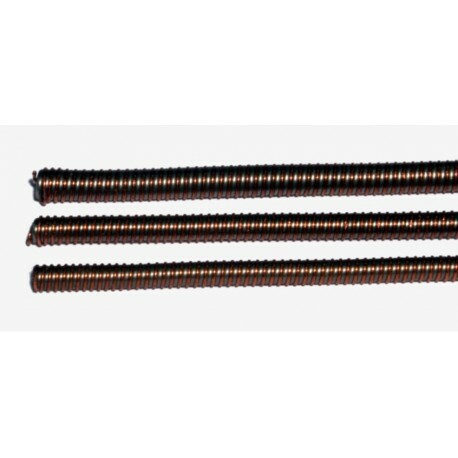 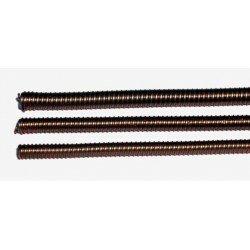 The Micro Stand / Micro Gooseneck Tubes (MCD) are made with a combination of round spring steel and triangle rods in copper. 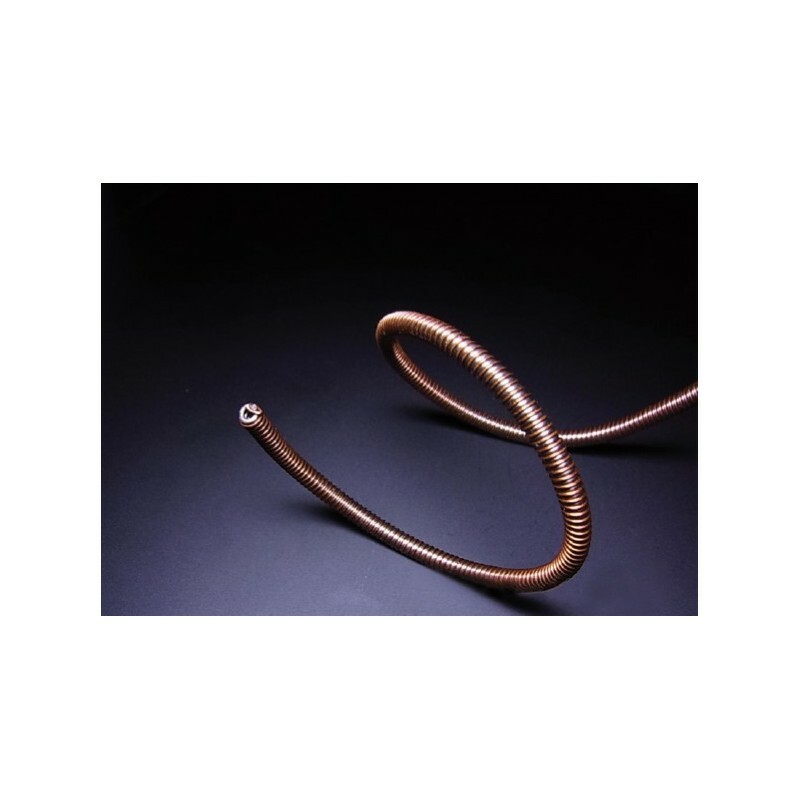 When bent to a desired position the Micro Gooseneck tube will hold the bending condition. This makes them an ideal solution for a multitude of applications including microphones holders in headsets, medical equipment and many other specialized applications.